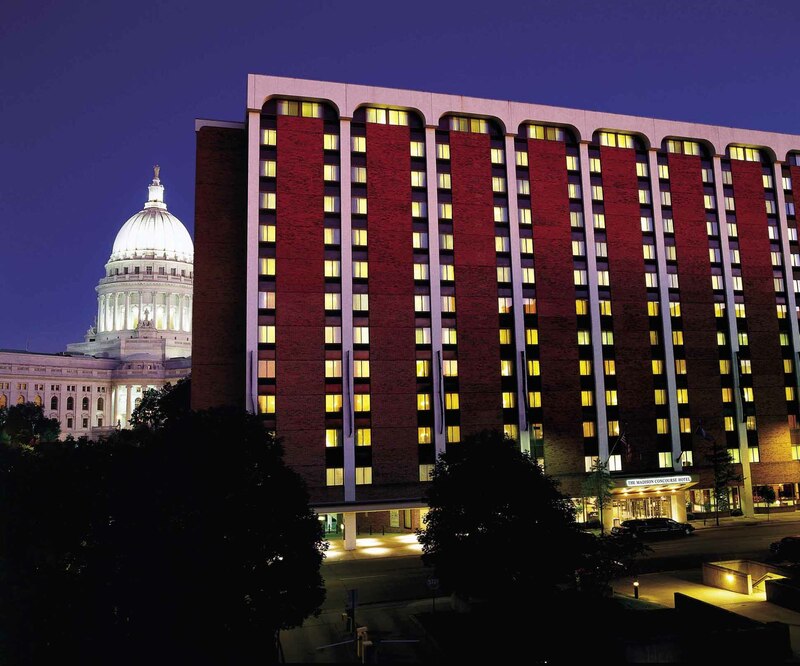 Named Best Hotel by Madison Magazine and Madison.com reader polls, The Madison Concourse Hotel and Governor’s Club is located in the heart of downtown Madison. 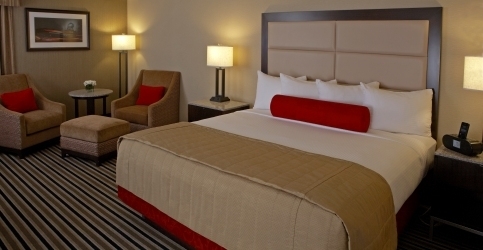 This hotel is a short 15 minute walk to the Monona Terrace Community and Convention Center making it an ideal accommodation for workshop attendees and puts you right at the heart of downtown Madison. The group rate is sold out. There are a limited number of Club Level rooms available. Rates vary. *Guest room rates are currently subject to a 14.5% occupancy tax. Group rate available until June 22, 2016 or until room block is filled. Group rates are valid for hotel stays during workshop dates Friday 7/22/2016 – Wednesday 7/27/2016. Be sure to reference the 41st International Herpesvirus Workshop during your booking. All reservations cancelled after 4:00 pm CST 24 hours prior to arrival, and all “no shows” will be charged one night room and tax. Cancellations can be made by phone +1-800-356-8293. A complimentary airport shuttle is available to and from Dane County Regional Airport to all hotel guests. Please use the courtesy phone in the baggage claim area (located between Carousels 1 and 2, near Door 5) to let the hotel know that you have your luggage and are ready to be picked up. The shuttle pick-up area is located outside baggage claim, Door 5. Please make a reservation the day before you leave at the Front Desk for your return trip to the airport.